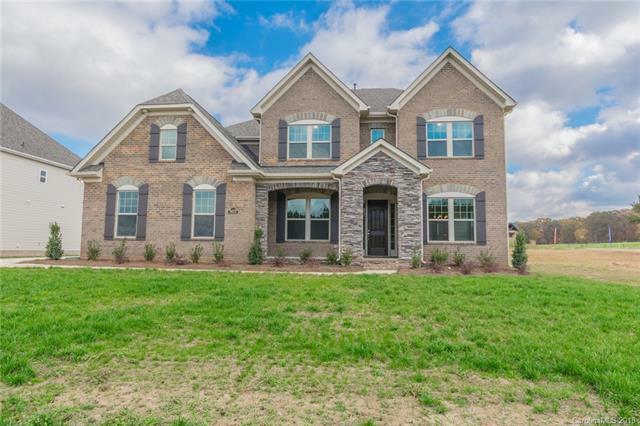 This brick home with stone accents is the same plan as our popular model home, the Berkeley. 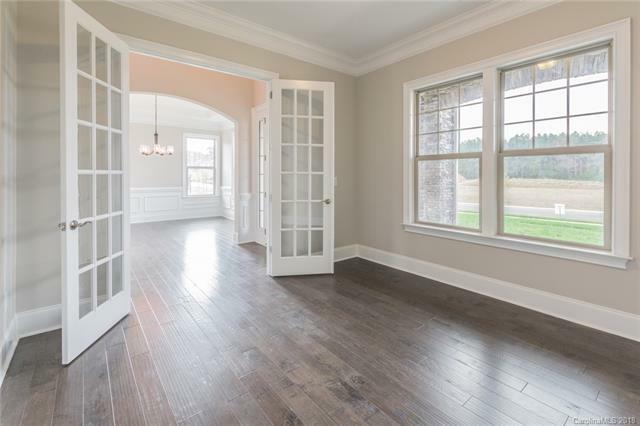 A grand entry w/ a two story foyer, heavy moldings & hardwood flooring greet you as you enter. The study has 8' french doors & the dining room is connected to the kitchen by a butlers pantry. 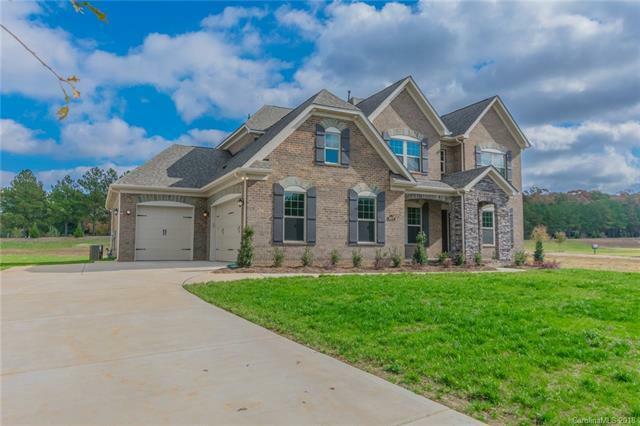 The rear living boasts an impressive kitchen w/ upgraded cabinetry, quartz counters, 5 burner gas cooktop & upgraded appliances that opens to the great room with coffered ceiling & gas fireplace as well as a sun room! There is a private owners suite on the main with a large closet that conveniently connects to the laundry room, luxurious bath w/ soaking tub, frameless glass shower & separate vanities. 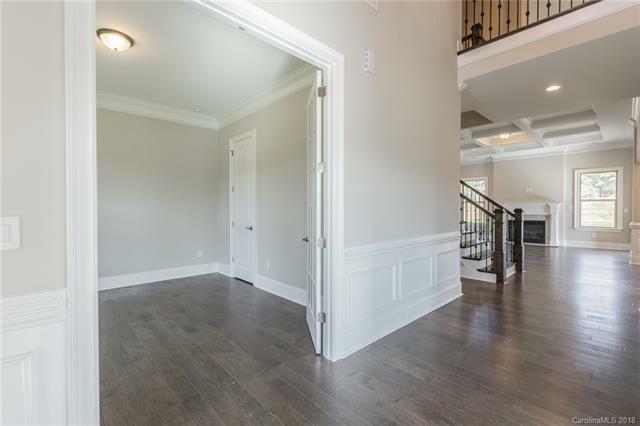 Upstairs you'll love entertaining in the bonus room & movie nights in the media room. 3 generously sized bedrooms & 2 Full baths, & a 3 Car garage complete this home! The lot is approximately .63 acres! Weddington school district. Please note Square Footage is based on plans and blue prints.